The Avaya IP Office platform caters to your need for mobility, ease of service, and remote workers with voice and video on any device at your disposal. Please fill out the form below and we’ll get in touch with you within 24 hours. The software is an unsegregated, adaptive solution for all your communicative needs. It can support 150 sites with up to 3,000 individual extensions extended across a network with resiliency and efficiency in mind. Create a seamless engagement experience for your customers and employees, regardless of their locations, devices, or applications. Users can have telephony, messaging, conferencing, contact center, video, and unified communications—all in a flexible platform from Avaya and exclusively available in the Canadian market through Algo Communication Products Ltd.
Customizable plans and models according to appliance capabilities, virtualized software, and feel comfortable with a wide range of options. Customer experience is maximized by contact center employee efficiency, as well as multi-channel functionality that is strong and cost effective, using email, voice, and web chat. Collaborative software complements networking, security, video usage, and the demands of a multi-channel contact center. 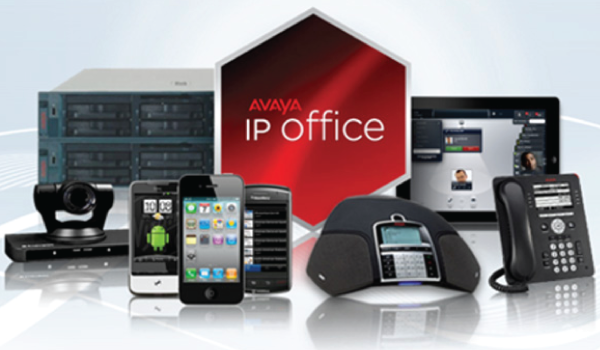 The Avaya IP office comes with data capabilities, firewall protection services, IP routing options, and switching. This is between LAN and WAN (LAN2). Telephony services and voicemail capabilities come with soft- and hard phone options. Soft phone focuses on flexibility for remote and mobile employees, offering easy access to telephony (making and receiving phone calls), call forwarding, voicemail, and more, all from their mobile device. Interested in learning more information? Call us today to speak with one of our experts at 604.438.3333 or fill out our contact form. We look forward to growing your business!